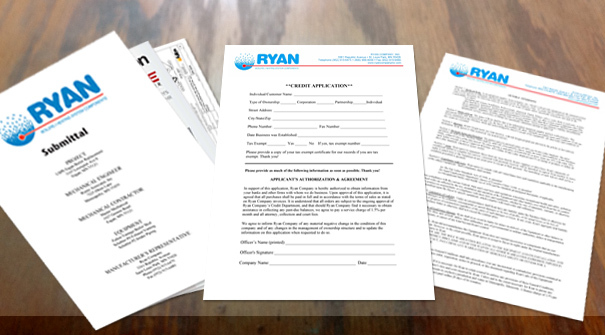 Customer Center - Energy Rebates - Ryan Company Inc. Most of the products we represent are eligible for rebates from many energy companies — Xcel Energy and Centerpoint Energy being two of the biggest. Feel free to contact any of us with questions on how to take advantage of these rebates. Welcome new customers and returning customers. We have gathered several important documents for your ease of use. If you are looking for specific Product Documentation such as technical specs, we have gathered all those documents in the Products Section. If you can't find what you are looking for, please contact us with questions.